Depending on which state you live in, it can be pretty difficult to find delicious tortillas at your local grocery store. It is especially hard to find fresh, handmade tortillas, even if there’s a Mexican bakery nearby; machine-made tortillas seem to be the norm in the states. 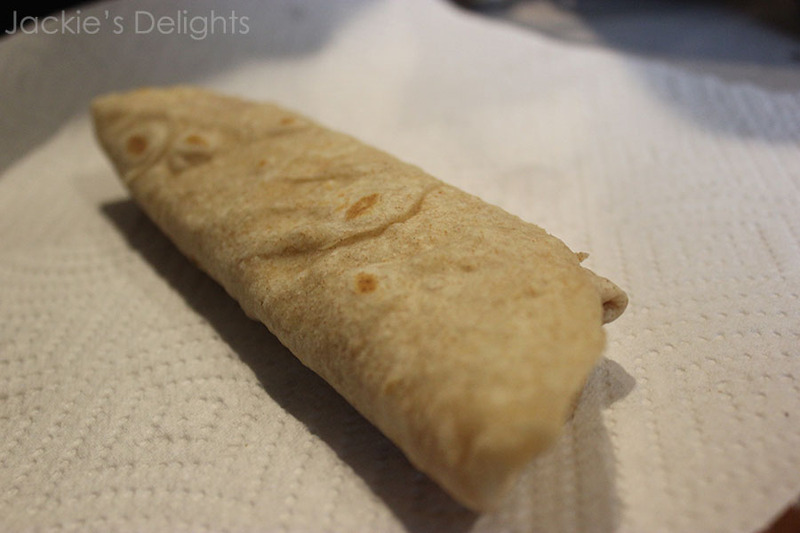 So if you are looking for a delicious tortilla recipe, try this one out. 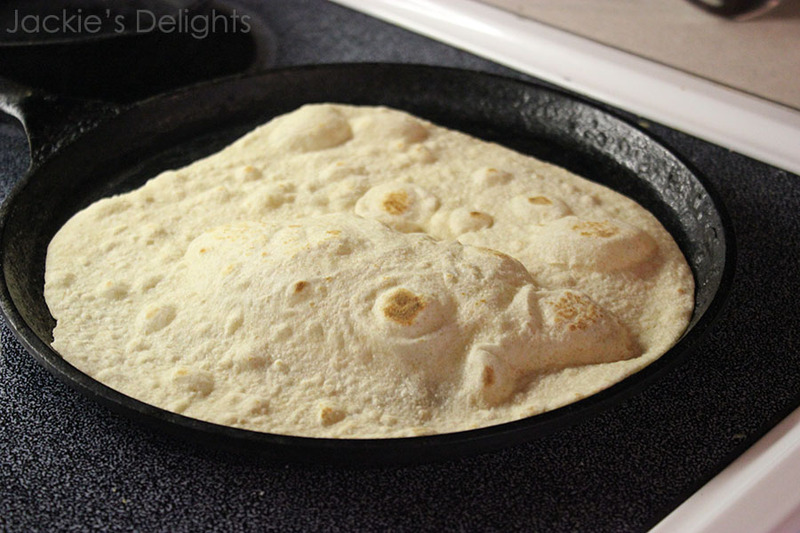 Make these tortillas as thick or thin as you want them, and have them fresh off the stove. 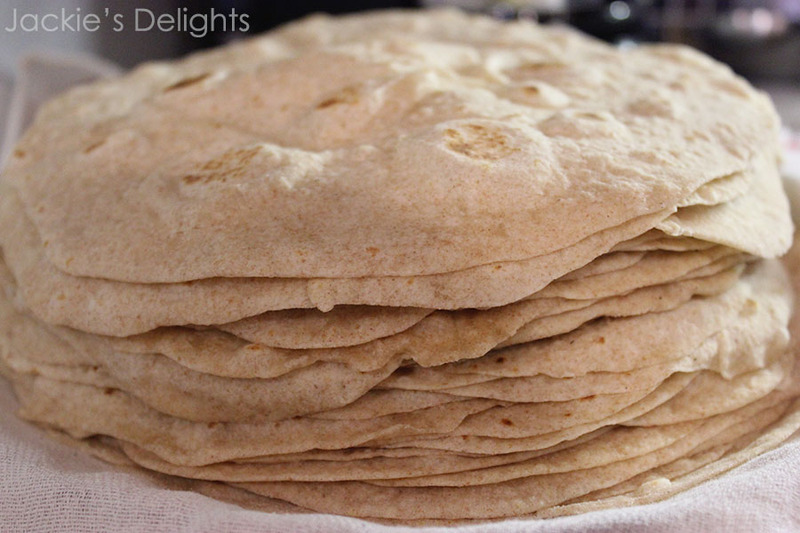 It is a lot quicker to make these tortillas than any yeasted bread and these taste wonderful served warm with a bit of butter! 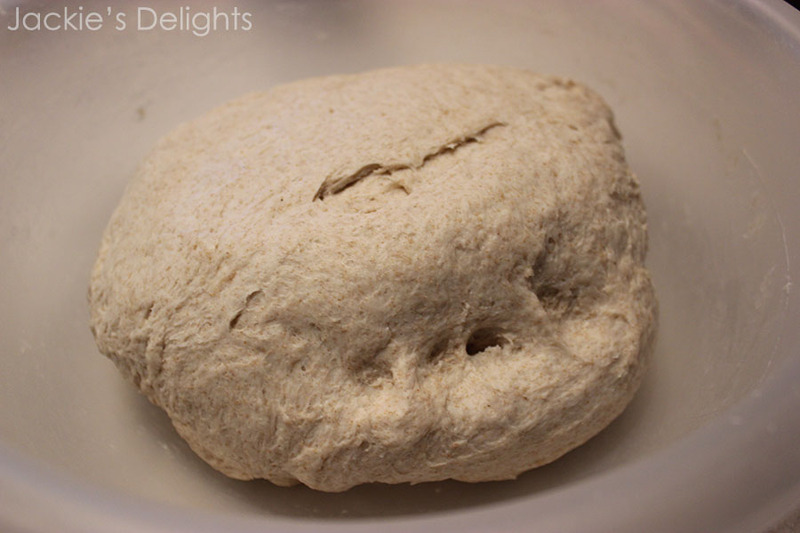 Begin to knead the dough. 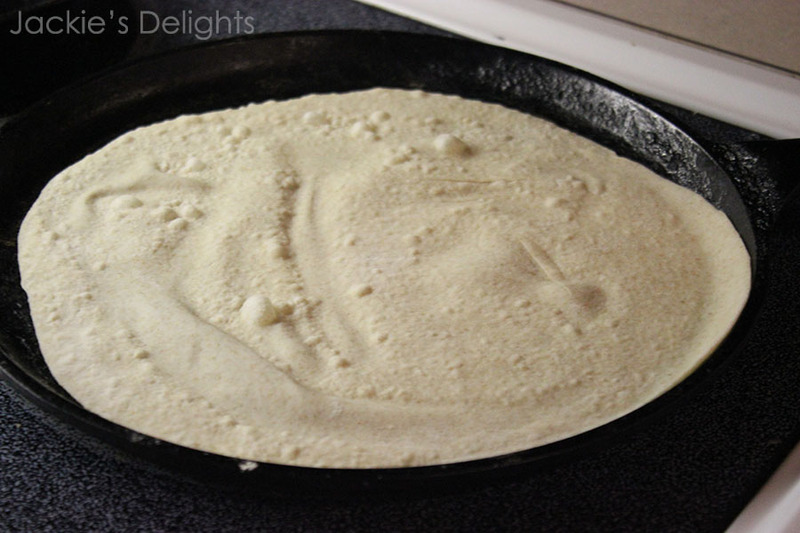 Continue, even if the dough looks coarse as in the picture above. It will come together with some persistence, don’t add water yet! 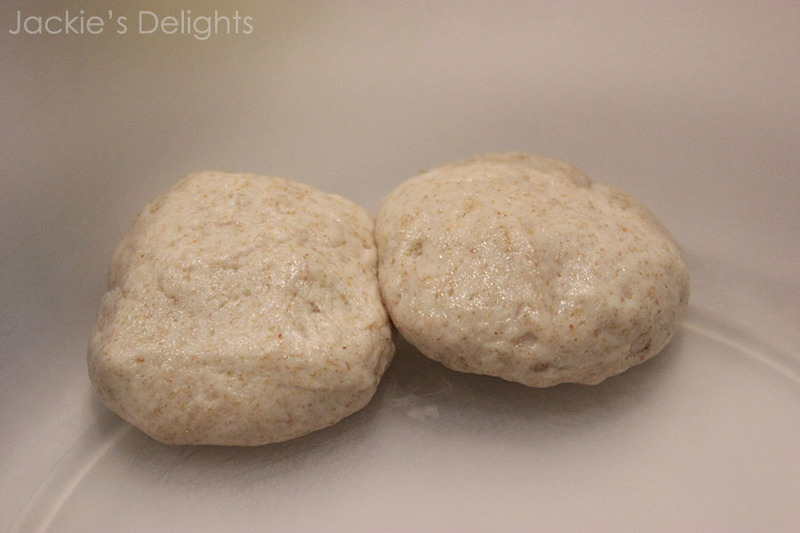 Above is how the dough should look when you are done kneading. All the dough should stick together, even the dough that was on the sides of the bowl. 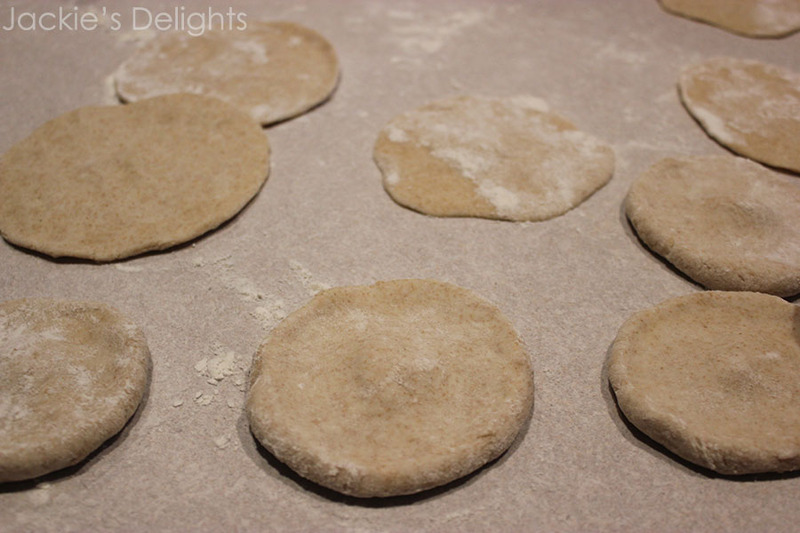 Divide the dough into small rolls. Grease your hands and roll the dough pieces in your palms to oil each piece so that they don’t stick to each other. Spread the dough out onto a bowl. Place a cloth on top of the bowl and let sit for 25 minutes. 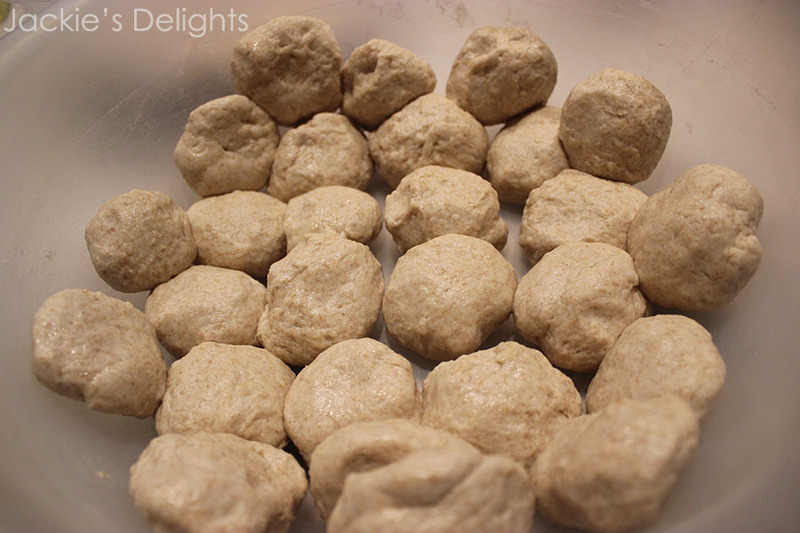 Roll each ball of dough in flour, and carefully flatten each piece. 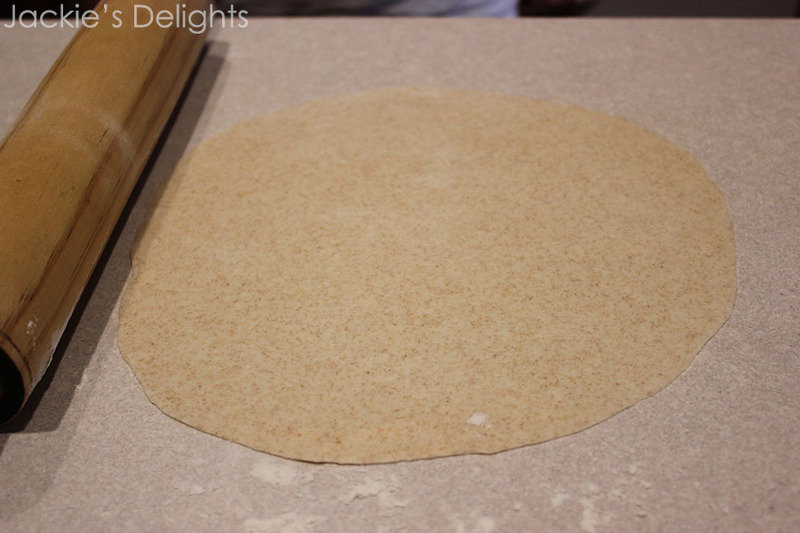 Continue to flatten with a rolling pin, until it is very thin and begins to actually resemble a tortilla. 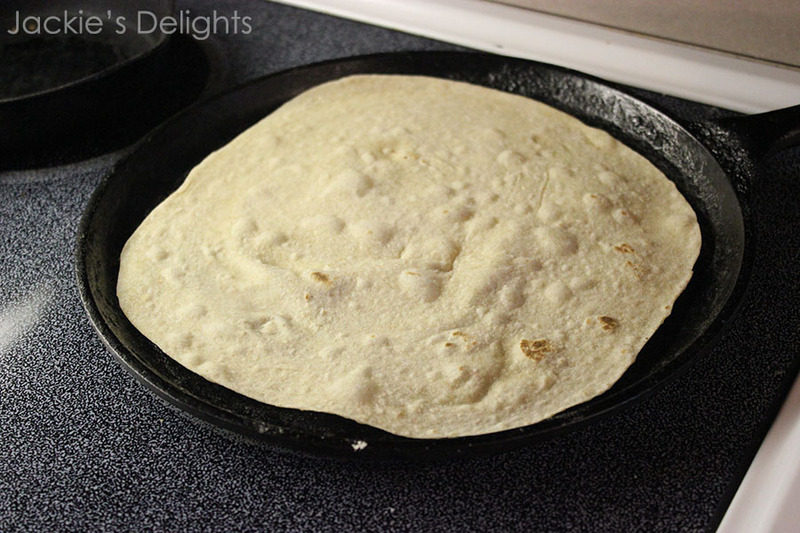 Place the tortilla on a skillet or pan (cast iron works great). Don’t flip the tortilla until it begins to bubble. Flip the tortilla only three times, so that each side of the tortilla touches the pan just twice. Versatile as bread, tortillas can be served in limitless ways. 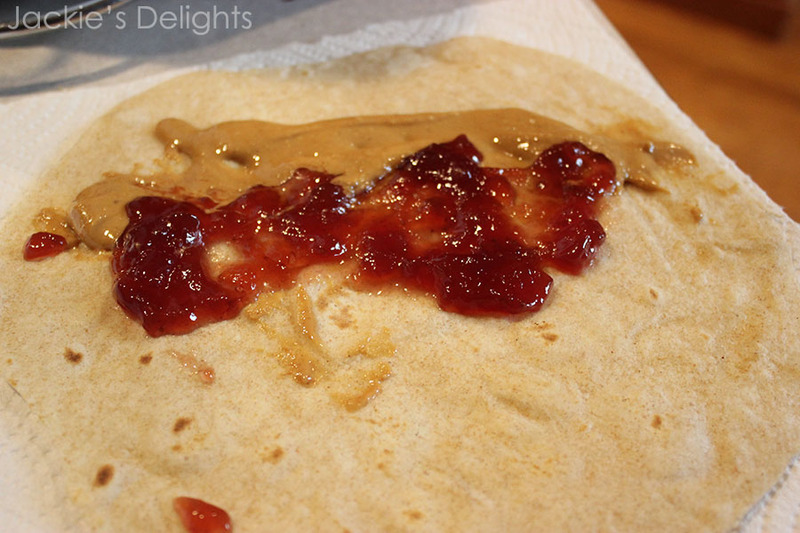 Some people in my family even enjoy having a peanut butter and jelly burrito (I wouldn’t necessarily recommend this, but since I’ve never tried it, maybe it does taste good). *note: when making tortillas, it is hard to get exact measurements; you may find you need more water or more flour, or maybe even more shortening. Use these measurements to start out. 1. Combine 10 ¼ cups whole wheat flour with baking powder and salt. Add the shortening and start with 1 ½ cups water. Knead the dough, and slowly add the rest of the water as needed. 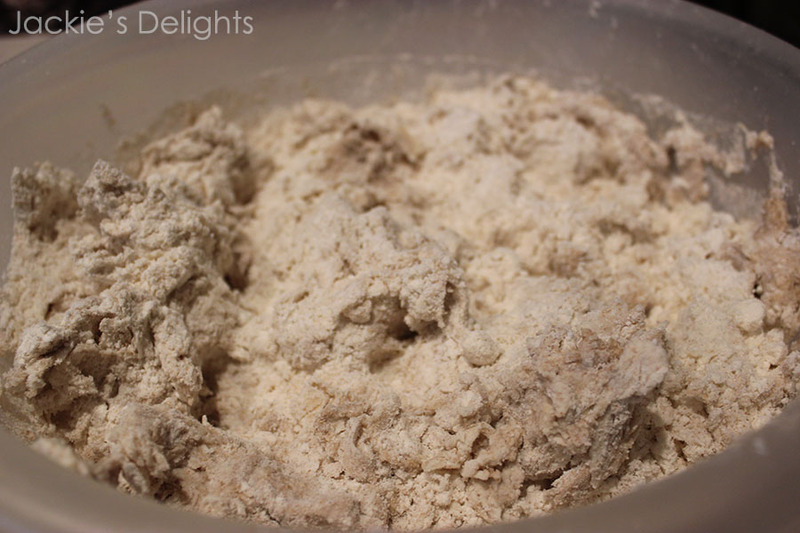 After kneading, if the dough is still very thick and dry, add more water. If it’s too sticky, you may need more flour. 2. Once thoroughly kneaded, divide the dough into small rolls. They should be about the size of a golf ball, but you can make them a little smaller or bigger depending on the size of your skillet. Do not stack the rolls of dough, or they will stick together. Once they are divided, coat you hands with extra shortening or oil, and roll each ball of dough in your hands to coat it. Now you can place the rolls in a large bowl to sit. Still do not stack them, though the rolls can touch each other. Place a towel on top of the bowl and let sit for about 25 minutes. 3. Grab a dough roll and coat it in flour. 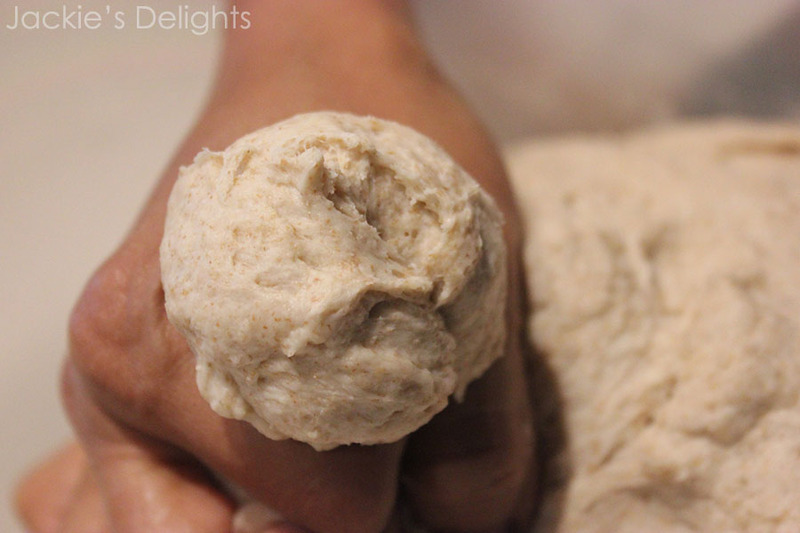 With your hands, start to flatten out the dough, giving it soft pinches. 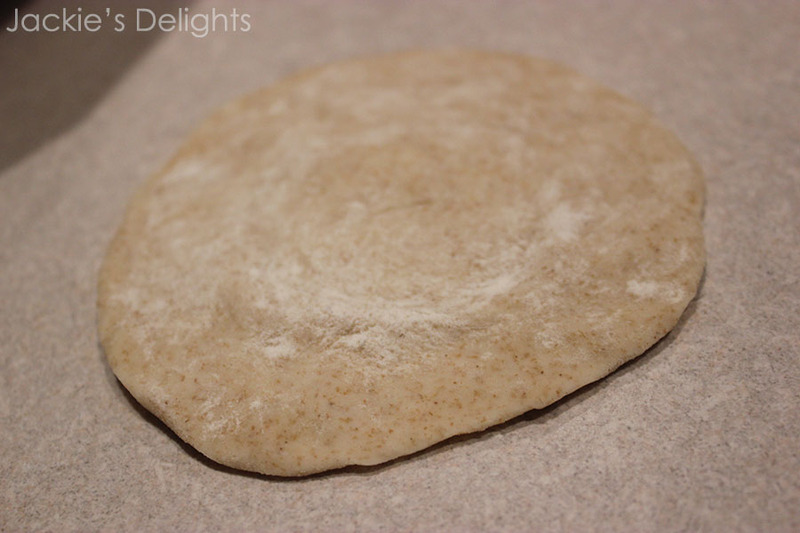 Next, get your rolling pin and flatten the dough all the way to desired thickness. 4. Heat your skillet to medium-low and cook the tortillas. Flip just three times, making sure to not flip too soon. If you flip the tortilla too frequently it will not cook correctly. These taste great fresh, just add some butter!